Willmann-Bell Atlas Uranometria Vol. 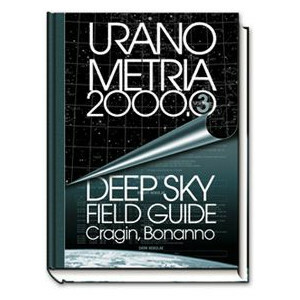 3 "Deep Sky Field Guide"
Home > Libros & más > Atlas del cielo > Willmann-Bell > Willmann-Bell Atlas Uranometria Vol. 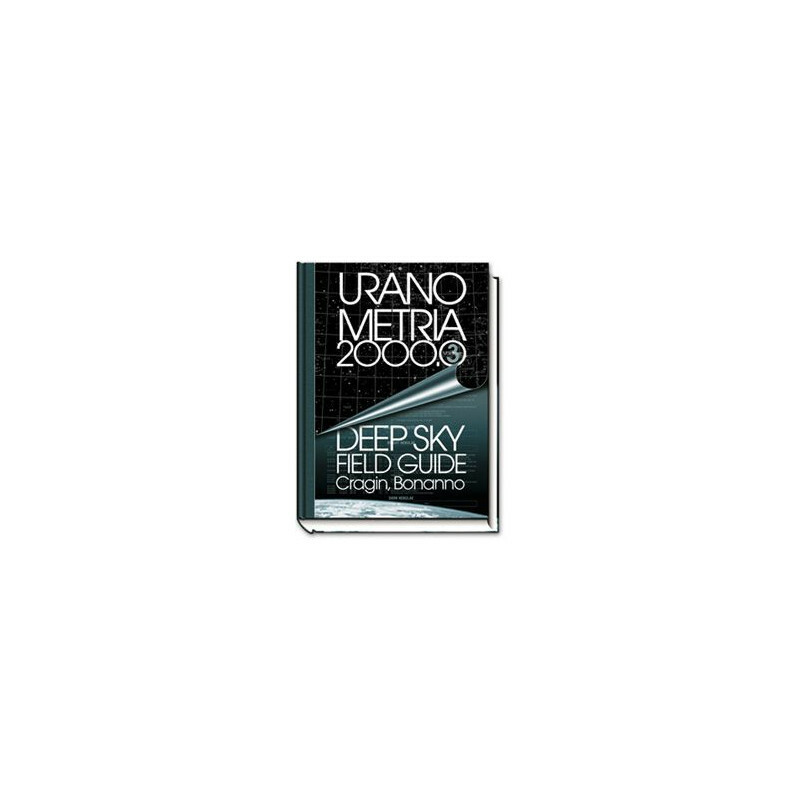 3 "Deep Sky Field Guide"
Uranometria 2000.0 Deep Sky Field Guide expands and enhances the Uranometria 2000.0 Deep Sky Atlas by providing precise data as to location, size, orientation, magnitude, type and much more on non-stellar objects, makin your time out under the stars far more productive. Take galaxies for example. A galaxy might be quite large but you could have difficulty in locating it if its surface brightness is really dim. Or perhaps is is edge-on— even bright ones like this are sometimes hard to find. Almost 90% of the objects have accompanying notes. This data is provided for each map and by object type, and is fully indexed (more than 30,000 entries). This volume is a must-have for the serious observer.